The brothers Stickley began furniture making in 1877 in Brandt, Pennsylvania. Since 1900 the Stickley philosophy has been “living in harmony with nature” and what a befitting tribute to write this blog on Earth Day. 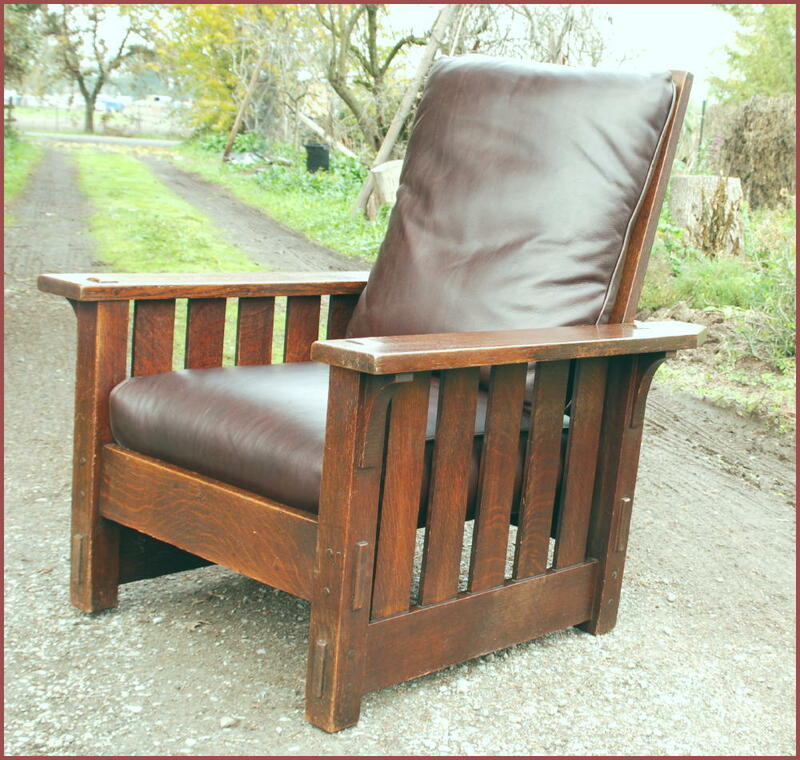 Leader of the Arts & Crafts Movement, Stickley furniture is most commonly known as “Mission Style”. It was designed to be simple and functional and available to the masses for very little money, it challenged the Victorian era that preceded it. Built to last I recently saw a Stickley sideboard at an auction house still intact after 100 years and the starting bid was $25,000.00. Mostly using Oak for the construction of all pieces, each piece had a personality from the wood grain that was lovely yet the designs were stark and heavy. Most pieces are signed “Als Ik Kan” Finnish for As I Am. Mortise and tenon or tongue and groove joints were employed. They made all of their hardware, beautifully hammered strap hinges and drawer pulls giving the pieces a bit of a Japanese flavor. A pioneer of the conservationist movement, Gustav Stickley made very solid furniture meant to last for decades from generation to generation. They are members of the Sustainable Furnishings Council and more than 90 percent of their products are made by their craftsmen in upstate New York and North Carolina. A true American success story, the company is one of the few furniture companies who primarily still builds furniture in the United States.